If you haven’t seen the Star Citizen Alpha 2.5 Teaser Trailer you need to. Cloud Imperium Games released this trailer on the 19th of August, the same day they made their epic and breathtaking Gamescom presentation showing the alpha 3.0 test build. While 3.0 won’t be available until roughly December… 2.5 is looking to be released next week. If that doesn’t get you excited, I don’t know what will. 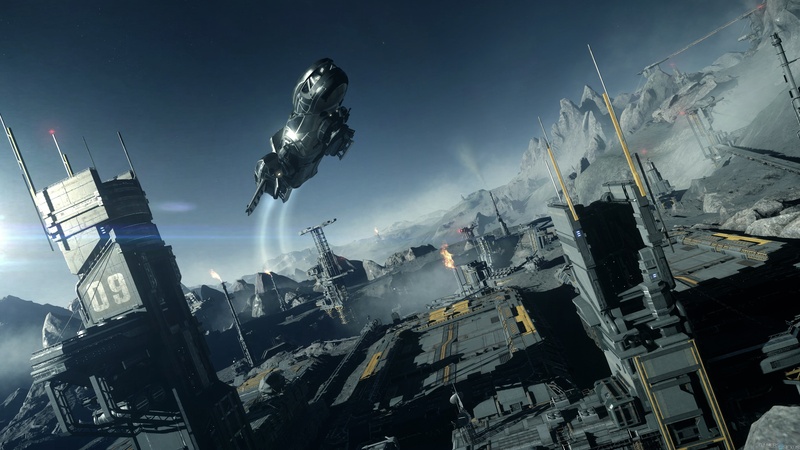 Star Citizen is quickly shaping up to be one of the most groundbreaking games of all time. The development team is breaking down barriers that the rest of the game development industry has labeled impossible to accomplish on current tech. The naysayers of the game are quickly being drown out by what the development team has been showcasing and by the momentum of development they are displaying. Even more so, recently the game has drawn a lot of attention by celebrities in the game development and science fiction industries to include a tweet by James Corey, writer of The Expanse and CIG has received a tweet from Sam Witwer inquiring about working for CIG to do some voice over work. For those that don’t know, Sam Witwer did voice acting for Star Wars and The Expanse is pretty damn close to the world portrayed by Star Citizen. So without further adieu, here is the Star Citizen Alpha 2.5 Teaser Trailer!